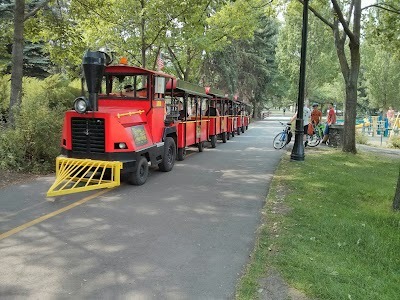 The Spokane downtown park (Riverpark) has a variety of attractions, including this train for all who want to take an easy ride around the park. 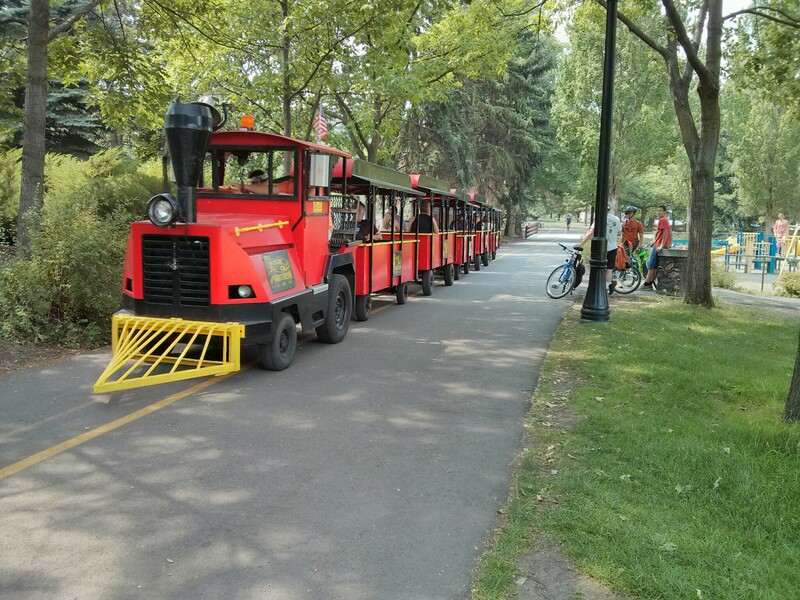 This entry was posted in Happy Faces and tagged riverpark, spokane, train. Bookmark the permalink.